How about a pretty spring printable??? I’m dreaming about spring around here! Today was warm enough to take a ride in the Jeep for lunch, so I know it we’ll have beautiful weather in a couple weeks…I can’t wait!!! 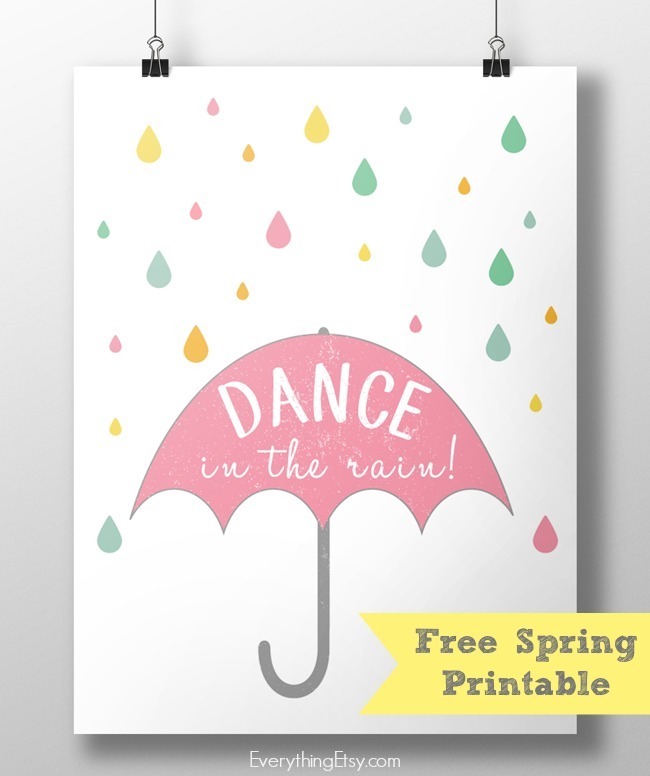 Just for the fun of it I have this sweet little print for you to welcome in spring! I’m starting to change up some of my decor around here after the holidays, and I’m adding a bit of color here and there. I love lots of color! I hope you have just the right spot for this. This print is perfect for an 8 x 10 frame. What’s your favorite season? I know lots of you like winter, but not me. I’m more of a warm weather girl, so I LOVE summer. Thanks for being a reader of Everything Etsy. I hope this brightens up your day a bit! Thanks for the sweet download! Love this. 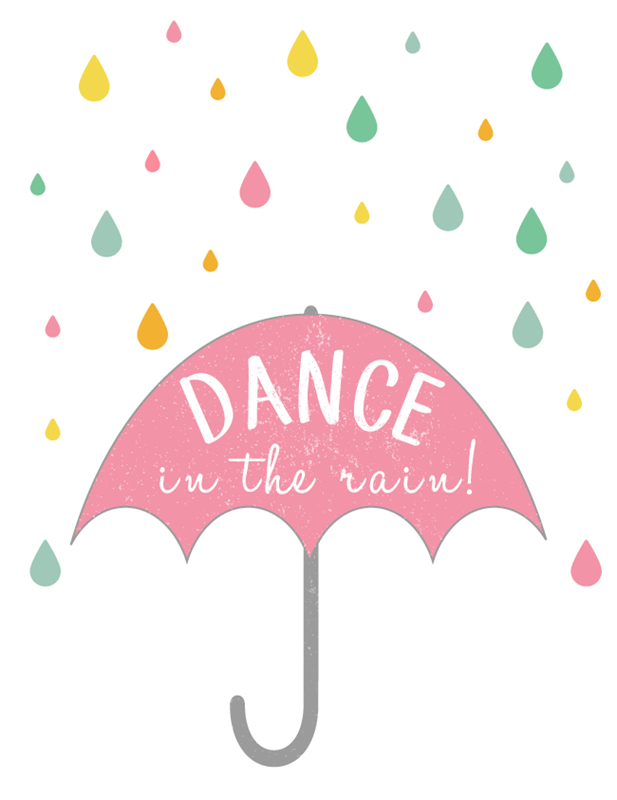 would it be possible to get/make one that says “Sing in the Rain” instead? An old friend and I used to do this in middle school and I’d love to send it to her, as she’s going through a rough patch right now. Thanks! I just loved this printable…. thank you so much!! Thank you!! Love these free printables!!!! I LOVE this printable! Do you mind if I use it for a roundup I’m posting tomorrow?